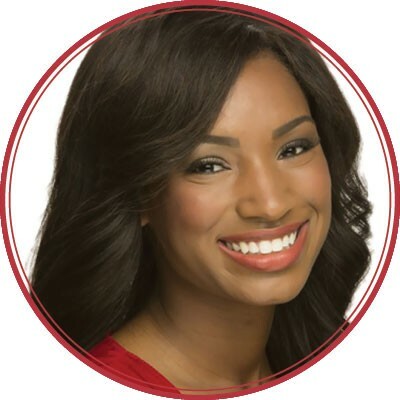 Tune in daily to the news on ABC 4 and you'll find Nadia Crow, the station's first and only black reporter. Crow, a news anchor since 2010, has been delivering the news and reporting on breaking events in Utah since 2013. It's difficult to pick a favorite cocktail from High West Distillery's extensive drink menu, so Crow recommends several trips. "The history you'll find here at Utah's first distillery is only second to the delicious cocktails mixed with the whiskey and vodka made there," Crow says. Crow insists the best barbecue is at Smokin' Bones BBQ in Bountiful, but you shouldn't go in just for the barbecue. "My mouth is watering just thinking about this delicious and devilish sandwich full of heavenly goodness," Crow says. The giant burger features never-frozen seasoned meat, topped with cheese and pork, and is especially excellent when paired with any of Smokin Bones' housemade side dishes. This restaurant is known for its pies, but Crow doesn't want you to forget the most important meal of the day: breakfast. "Don't skip out on the well-seasoned chorizo with perfectly spicy potatoes to begin your day," she says. "This meal suits the spice kings out there, as well as those who just enjoy a little pick-me-up." 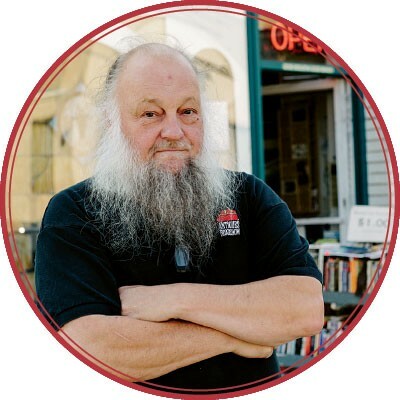 The owner of Ken Sanders Rare Books says he likes "food and drink about as much as I like books," and adds that asking him to name just five dishes is "as unfair as asking me to name my five favorite books, or authors. Salt Lake City appears to be at the beginning of a culinary Renaissance, which makes it even harder to choose my favorites." A Salt Lake City favorite, Red Iguana has "an expansive menu with no bad choices, but I always end up with the mole sampler with chips, and the carnitas with a side dish of chile verde that I then smother the carnitas with," Sanders says. He also makes sure to order "margaritas or Negra Modelo cerveza to wash it all down." Settebello's specialty is truly authentic, certified Neapolitan-style thin-crust pizza, "served piping-hot out of their giant wood-fired oven," says Sanders, who likes the Quattro Formaggi "with different toppings on each slice, especially sausage, mushrooms, pine nuts and pepperoni." Tucked below the humble Bodega on Main Street, The Rest is a swanky speakeasy-style restaurant, with an attractive library-style lounge. It's where Sanders likes to order one of The Rest's "handcrafted cocktails, something with bourbon in it, but not too sweet. They also have a variety of appetizers to nosh on and absorb the booze." After retiring from the Utah Jazz in 1993, the 7-foot-4 defensive powerhouse decided that "this is the place to raise my family. I love the outdoors, which makes Utah the perfect place for me." 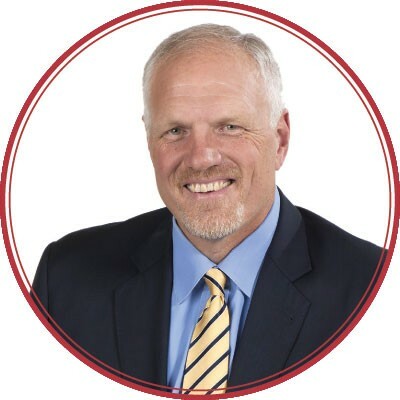 Eaton now works as a motivational speaker and is a partner in Tuscany and Franck's restaurants, and says he tries "to get up to Deer Valley ski resort every morning I can when I'm in town." Epic's attitude is what Eaton says draws him to the brewery, which specializes in high-point beers. "They are known for their innovation, which is probably why they consistently put out great beer," Eaton says. He says the Spiral Jetty is "a great Indian Ale with a Utah twist," and has "a great hoppy flavor with a bit of citrus and pine and a nice malt." Though he recommends Takashi in general for its "incredible food" and notes that the chefs are "very innovative with their meals," Eaton singles out the sashimi with truffle oil as his "favorite meal. I mean, it's sashimi with truffle oil; what more can you say?" When Eaton's on the run, Red Rock's Kobe burger is his go-to meal. "It's some of the tenderest beef," he says, and has an "incredible sauce that makes it even better. Honestly, it just melts in your mouth." 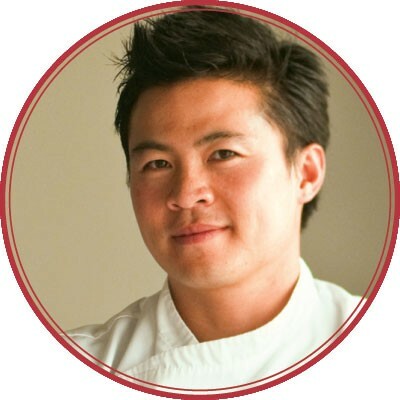 Viet Pham started Forage restaurant with Bowman Brown in 2009. He's still a co-owner of the award-winning restaurant, though he's no longer co-chef. Instead, he's been featured on several TV shows such as Iron Chef America and Food Network Star, and will soon be opening a second restaurant in Salt Lake City called Ember + Ash. Pham recommends that "adventurous eaters" dine omakase style and put their fates in the hands of Naked Fish's chefs. "A lot of their fish comes from Japan," he says, and they're "the only restaurant in Utah that imports Japanese beef. They get Nueske beef, which is just amazing. It's so juicy that you feel like it's just gushing with flavor." "I'm not a big-time burger connoisseur, but I like a good burger done well—like, a burger that will dislocate your jaw with each bite," Pham says. The garlic burger at The Cotton Bottom Inn nails the ratio between meat and bun, he says: "It's just two patties and the perfect amount of garlic, without it being overwhelming." Pham loves all the craft cocktails at Bar-X, but the sweet, strong Vieux Carre—made with rye whiskey, cognac and sweet vermouth—is "by far my favorite," he says. For fellow fans of no-frills, high-quality coffee, Pham recommends Publik, which "roasts their own beans overnight for the cold brew." Pham often pairs one of Publik's open-face sandwiches with a cup, but that's it: "I prefer no sugar or cream in good coffee like this, just simple black coffee." 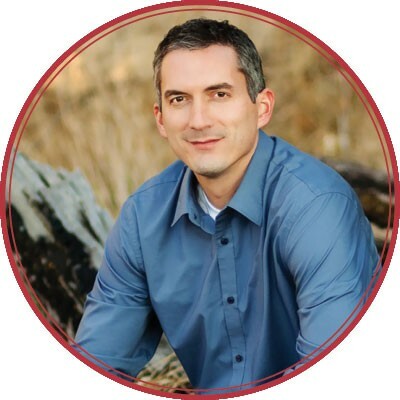 Author and South Jordan resident James Dashner wrote the best-selling novel The Maze Runner, which was the basis for this year's hit film of the same name, to be followed next year by the adaptation of its sequel, The Scorch Trials. His other books include The Eye of Minds and the 13th Reality series. Dashner gravitates toward the traditional sausage and sour cabbage at this downtown German deli/lunch spot, and makes sure to get fried potatoes on the side. "I'm not an expert on German food," Dashner says, "but this has to be my favorite getaway meal in the city. I relish each and every bite." Early in 2014, Faustina revamped its menu, adding a bevy of small-plate offerings, ranging from mixed olives to a chicken pillow pastry (stuffed with chicken, cranberry, sage and pine nuts, and served on soft polenta with a balsamic drizzle) and filet au poivre. Dashner says that there are "too many good ones to mention, but take a group and share away," and recommends dining on the outdoor patio if it's warm enough. "I love this place!" Tony Burger is "easily my favorite hamburger of all the local chains," Dashner says. The Big Tony is a third of a pound of beef—a top-secret "tri-beef" blend of different cuts of beef that makes for a particularly juicy burger. Dashner customizes his with cheese, lettuce, tomatoes, grilled onions, pickles, jalapeños ("the jalapeños are a must," he says) and Tony Sauce. "And their fries are fantastic, too." Launched in Provo in 1993 as one of the first Indian restaurants in the state, Bombay House has since expanded to three locations and continually updates its menu to satisfy the cravings of its devotees. "Sometimes I get a major hankering for Indian food, and no one beats the Bombay House," says Dashner, who can't resist the traditional chicken curry—boneless chicken cooked with onions, garlic, ginger, tomatoes and curry spices—and bubbly oven-baked flatbread with a touch of garlic. Dashner goes big with the shawarma platter: thinly sliced marinated chicken breast, seasoned with garlic spread, tahini, fresh greens and Armenian pickles, all served over hummus with two pitas and a side of Lebanese salad. The author prefers Mazza's 15th & 15th location, which is "located right next to one of the best bookstores in the country, The King's English, so you can imagine I go here a lot," he says. "I get the exact same thing every time because I love it so much. When he's lucky enough to visit me, my agent loves it, too!"